As a way to promote and get people into Highlands, Seastreak is celebrating Oktoberfest in Highlands. Starting Sept 26/27th & every weekend in October between 12:30 and 4:30 pm in the Seastreak parking lot, an authentic German festival will include live musicians, dancers, and performers as well as Germany’s best beers, wines, and foods to a giant Bavarian-style tented beer garden. Watch or take part in contests, fun games and entertainment. Or at least know what’s going on when you see people in Bavarian garb walking through Highlands. 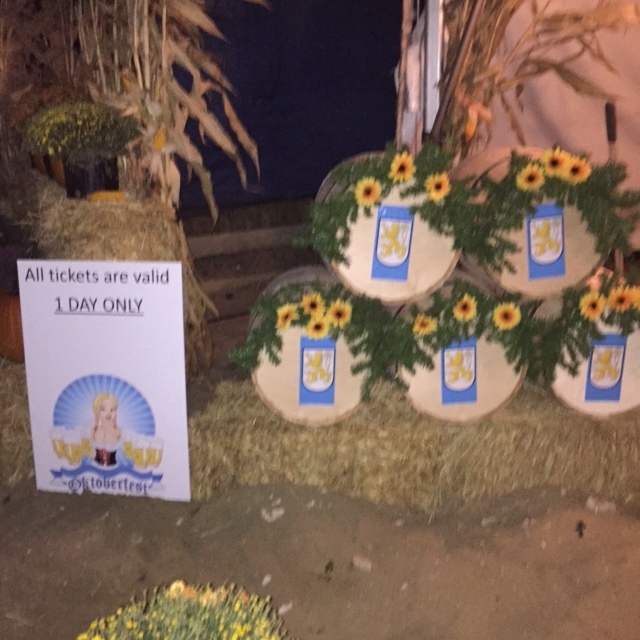 Seastreak is offering $10 off adult tickets from NYC by dressing-up in traditional Oktoberfest outfits. 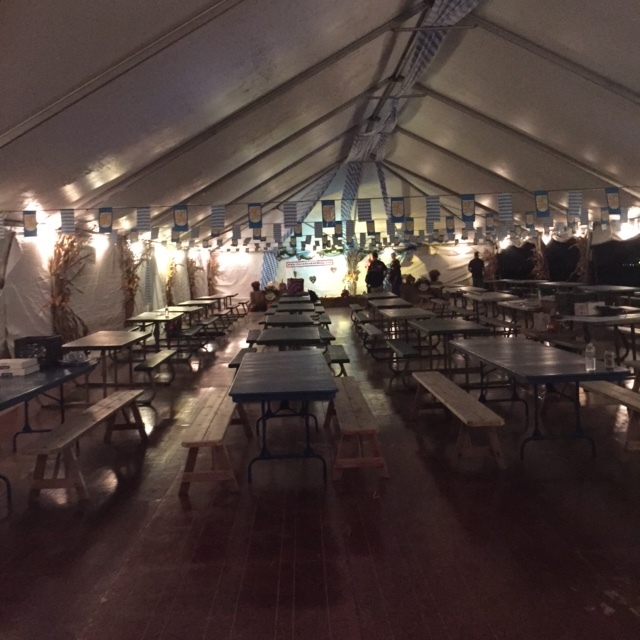 And this is totally different from the OTHER Oktoberfest held October 3rd from 2 – 9 p.m. in Veterans Park.